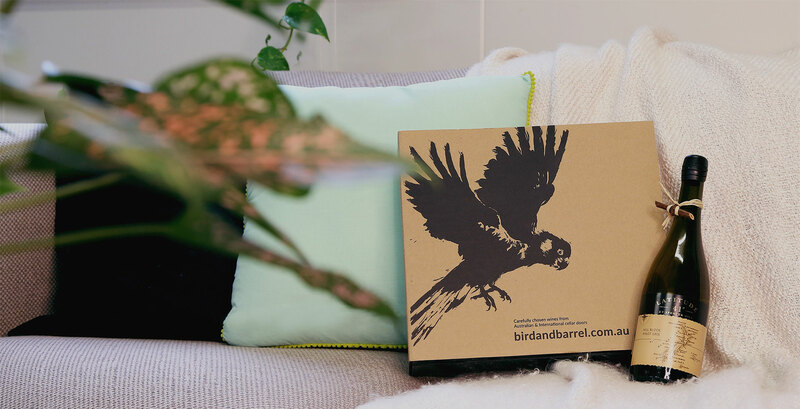 At Bird and Barrel we believe that you can taste the love and hard work that goes into a wine. That’s why we believe in supporting the hardworking people who grow the grapes and craft the wines. 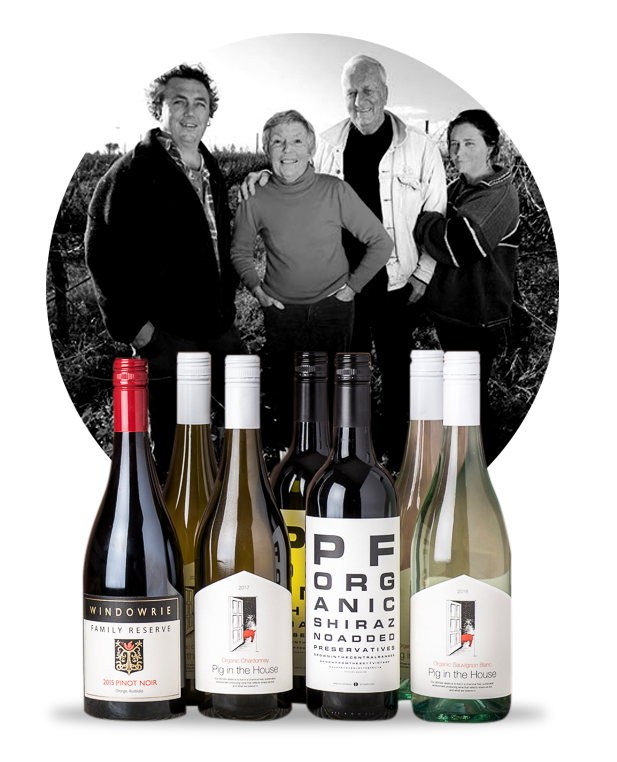 We know all of these people, we consider them our friends, and so we like to bring their wine gifts straight to your door, so you can enjoy the fruits of their labour as much as we do. Growing and making wine is a science and an art. We love the passionate people who make great wine, and we love bringing it straight to you. We work directly with the vineyard to bring you exclusive wines. David and Wizz O’Dea founded Windowrie Estate. From humble beginnings the vineyard now boasts the region’s first winery. 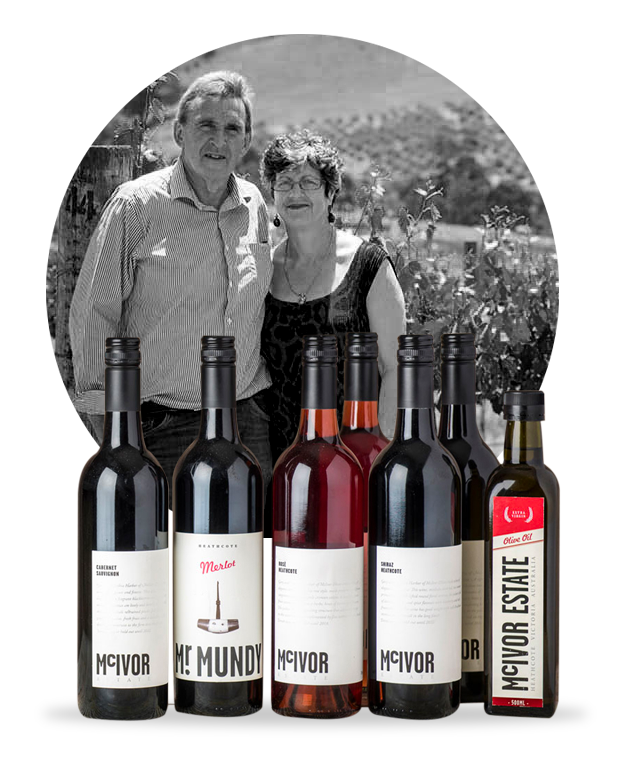 Since 1997 when they purchased a property in the Heathcote Wine Region, McIvor Estate have developed into a successful winery. 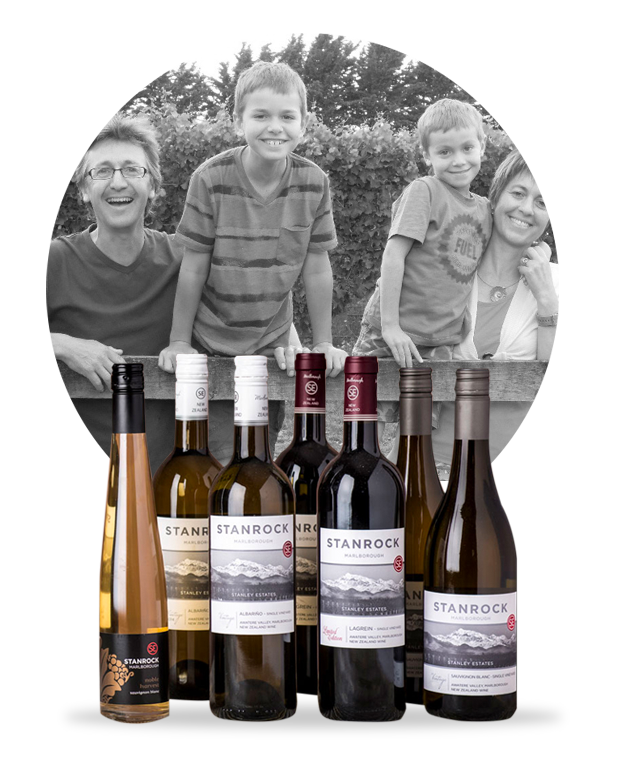 Sharing a passion for adventure and wine, Stanrock Wines established their vineyard in Marlborough’s Awatere valley in 2003. 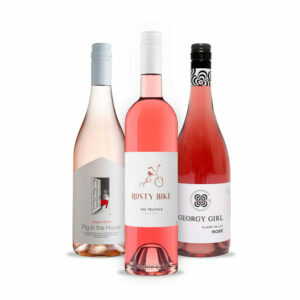 We put our heart and soul into finding the best wines from our range of vineyards. All wines are considered and work beautifully as a collection. Some special selections we are drinking this month. 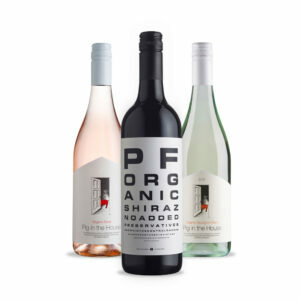 Our handpicked three wine selections are sourced straight from the producers. Enjoy the fruits of their labour as much as we do! 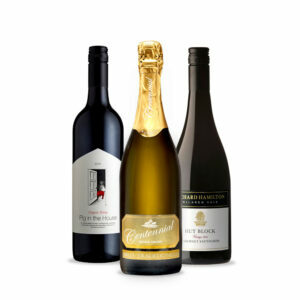 Say thank you to clients and staff with our Wine Gift Collections.  Bird and Barrel Pty Ltd supports the responsible service of alcohol.